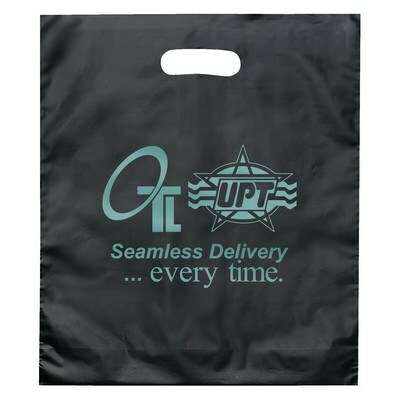 The promotional rose plastic bag has convenient die cut handles. 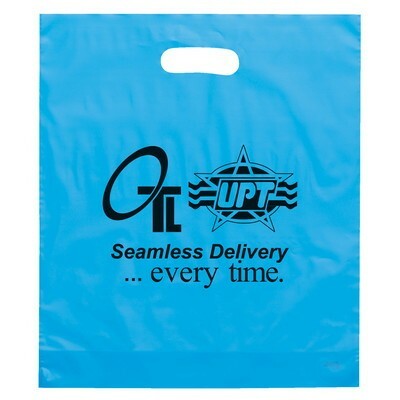 Take advantage of cost effective promotional items and help your clients remember your brand better with the Rose Plastic Bag. 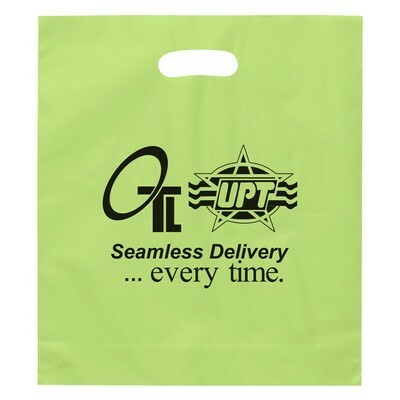 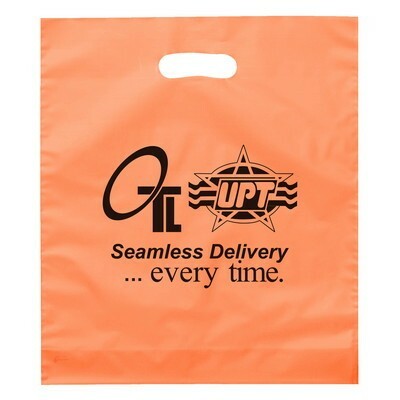 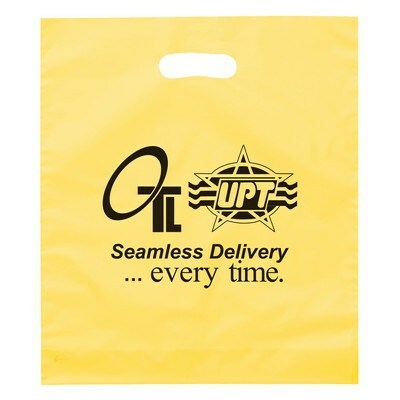 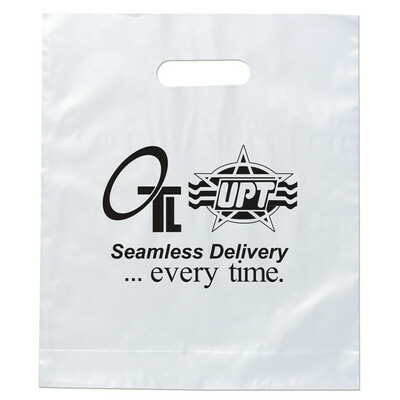 Add your business logo on the bag through Flexographic ink imprint to maximize brand exposure. 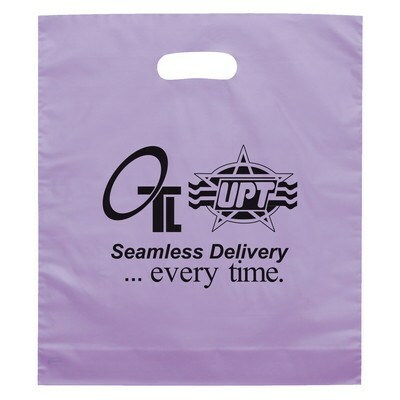 The bag is made from high density frosted color plastic and is 100% recyclable. 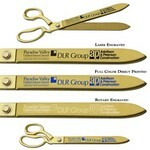 It comes in a variety of eye-catching colors to suit your marketing needs. 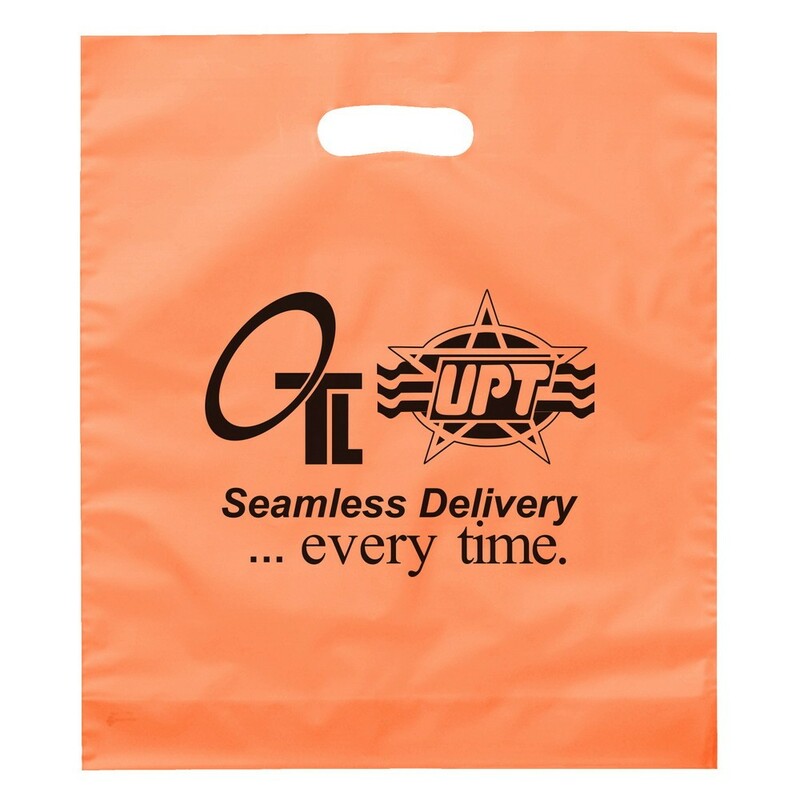 Give away this useful bag at trade fairs, carnivals, malls, markets, and community events to attract immense attention towards your brand.